The ionosphere is the ionised part of the Earth’s atmosphere. Most of the atmospheric gas molecules in the ionosphere are ionised by the ultraviolet radiation coming from the Sun. Additionally, charged particles from the magnetosphere reach the atmosphere and contribute to the ionosphere. The ionosphere forms several layers ranging in altitude from about 60 km to more than 1000 km. The ionosphere is electrically conducting. Therefore, it reflects radio waves at frequencies less than about 30MHz like a plate or a mirror. Higher frequency radio waves – up to 10GHz – can pass through the ionosphere, but undergo modification. Electric currents flowing at these altitudes modify the geomagnetic field, induce voltage effects at the ground and warm up the ionosphere like an electric heater. The performance of radio systems used in space based communication, navigation and remote sensing is affected by the ionospheric variability. Moreover, ionospheric disturbances caused by space weather effects may degrade the accuracy, reliability and availability of Global Navigation Satellite Systems (GNSS), such as GPS and the future civilian European system Galileo. 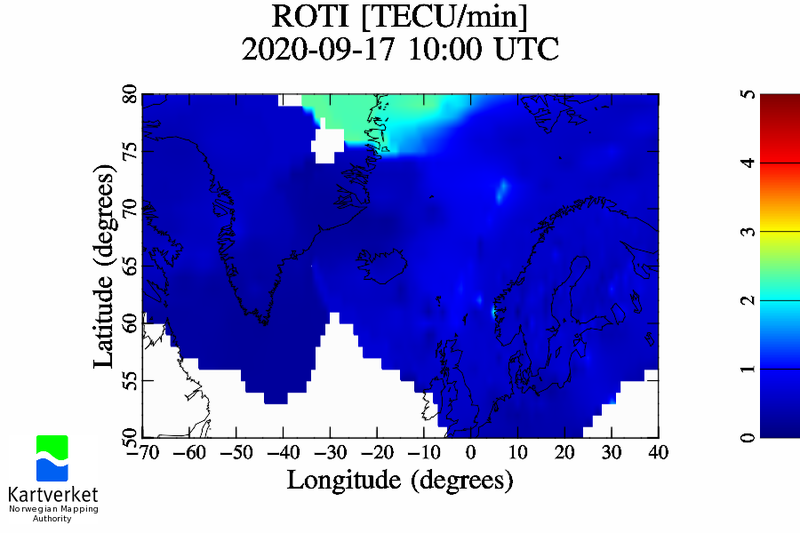 Near real-time information and data service on the current state of the ionosphere, related forecasts and warnings can significantly improve navigation and communication systems. 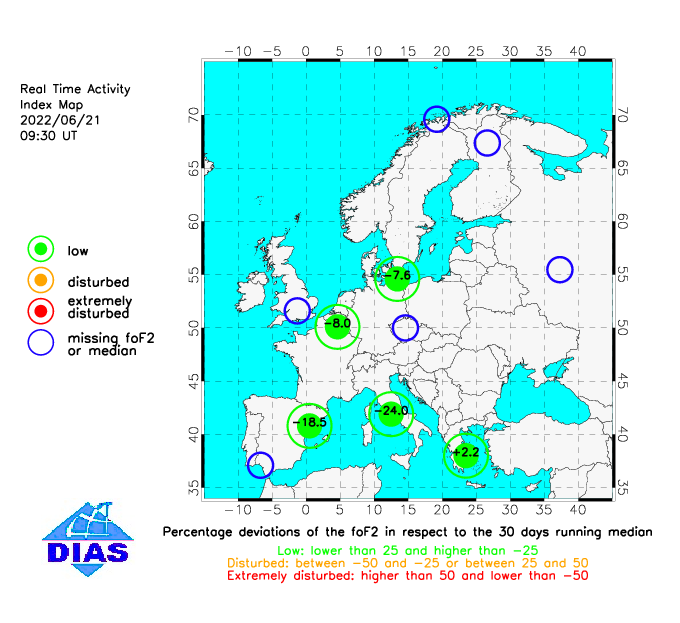 For the purpose of mitigation, the Ionosphere Monitoring and Prediction Center (IMPC) maintained by DLR provides a near real-time information and data service on the current state of the ionosphere, related forecasts and warnings. Fundament of the IMPC development is a solid and continuous research activity in ionospheric science. 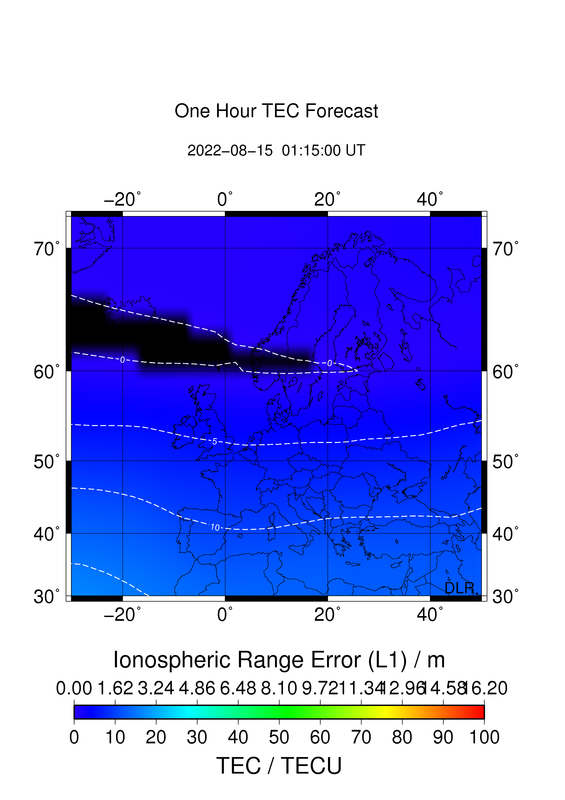 The IMPC research addresses amongst others ionospheric perturbation detection, modelling and forecasting, mapping errors, higher order errors in precise point positioning, empirical and physical modelling and 3D electron density reconstructions. Well established ground and space based GNSS measurements are used as a unique data base to permanently monitor the electron density and its structure of the ionosphere-plasmasphere system.